Vintage Laundry Day Silhouette Image – Cute! 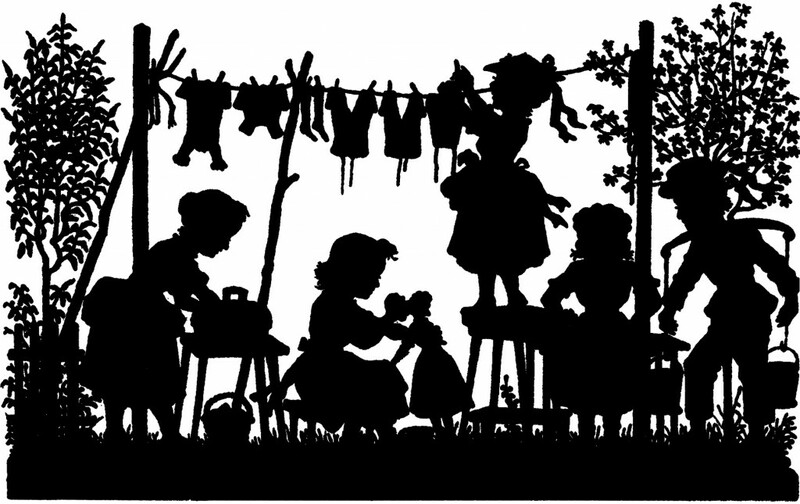 Today I’m offering this Vintage Laundry Day Silhouette Image! This is an Antique Black and White Illustration showing a Silhouette of 5 Darling Children hanging Laundry on the Line. So cute! 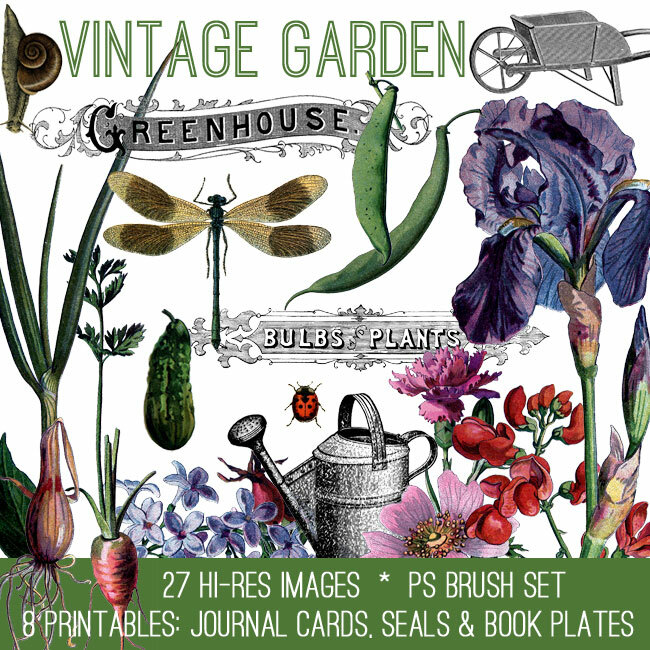 I think you could use this to make some cute Art for your Laundry Room! I love this silhouette! Thank you so much for posting it. These are so useful in heritage books. Oh Karen, this takes me back to my children washing dolls clothes and hanging them out!! Thanks so much for the image and memories. Thank you for the lovely silhouette.